When I visit family in Jamaica, it is easy to eat very well. The meat is of a completely different standard to the meat you’d find in supermarkets. Everyone grows fruit and veg in their back gardens and it’s all organic. 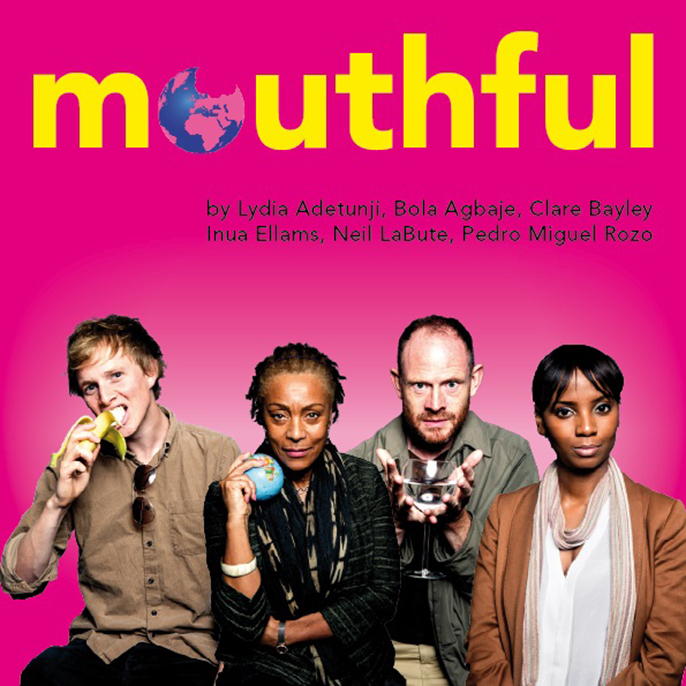 Mouthful is the brain child of Metta Theatre’s founder and artistic director, Poppy Burton-Morgan. Designed to provide a realistic and comprehensive view of the global food crisis, the six writers have collaborated with leading scientists to create this work. Bailey explains how the show encompasses international and prospective outlooks. Food security and sustainability has become an overwhelming concern in recent years. The World Food Programme estimates that across the globe, 795 million people do not have enough to eat. This problem is multifaceted and Mouthful addresses many of the contributing factors, such as food mileage and exploitation of famers. Bailey believes that the show will be an eye opener for many audience members. Bailey is a wealth of knowledge on this subject and has a deep insight into the intricacy of the problem. She explains how she herself tries to shop conscientiously and has been vegan for the past year. Whilst she berates herself for not buying 100% organic, the Central School of Speech and Drama gradate is far more understanding of other people’s shopping choices. Coming from a Jamaican heritage, Bailey has visited the country several times. 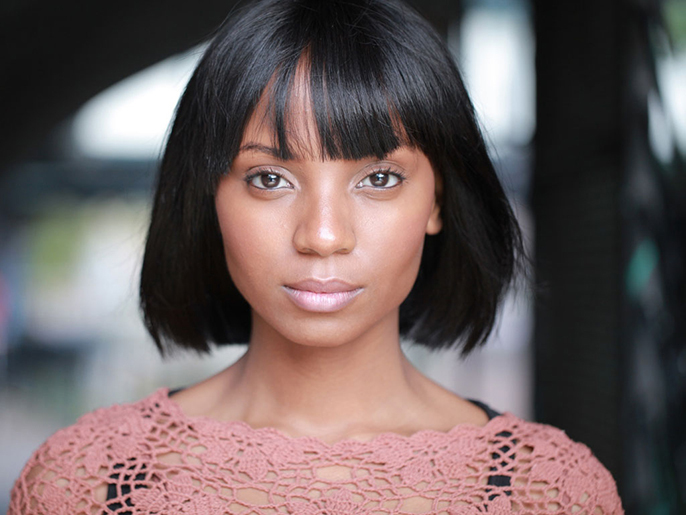 The actress reveals that good quality and affordable food is far more available in this part of the Caribbean.